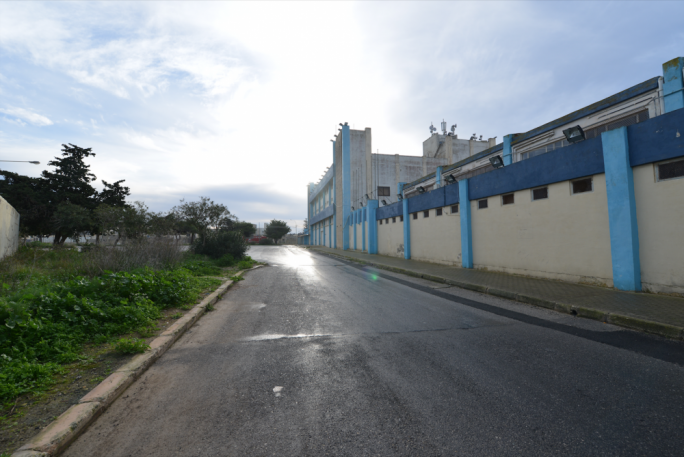 A substantial part of the grounds adjacent to Villa Arrigo in Naxxar are being earmarked for residential development. 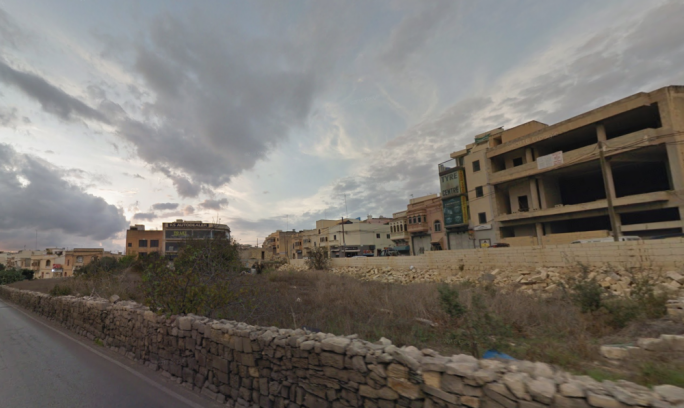 A planning control application presented by owners Chateaux Limited is requesting the introduction of a cul-de-sac off St Paul’s Street to cater for the new residential plots. The new road will cut across part of the villa’s grounds to link the proposed residences to the main road. 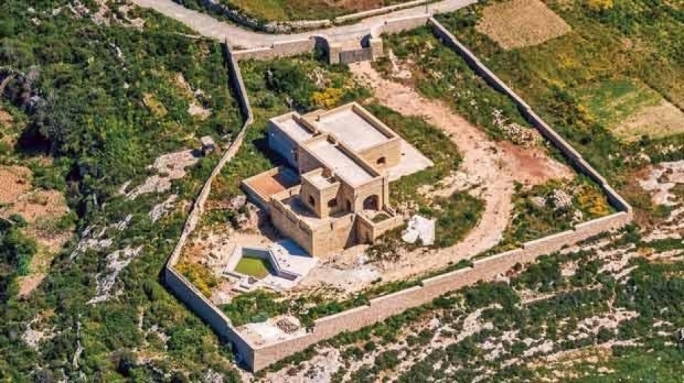 Plans presented to the Planning Authority show the land being parceled up into six separate residential plots covering over 3,000sq.m. No indication is given on what kind of development will take place on these plots. The area impacted by the proposed development is fully located in the development zones. 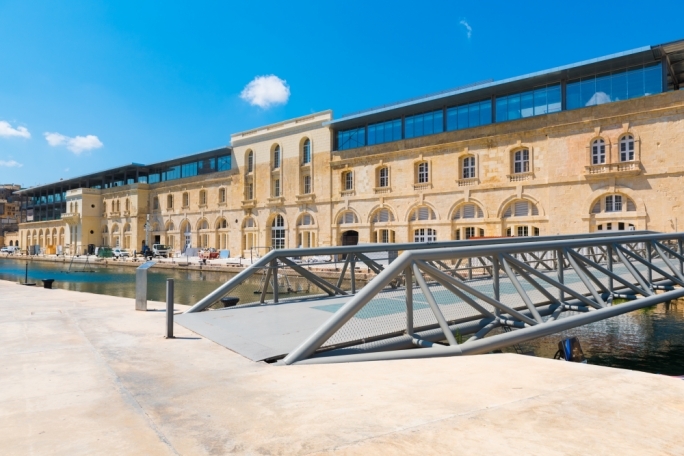 No development is being envisaged on the part of the villa grounds in the immediate surroundings of the Villa Arrigo wedding hall, which are included in Naxxar’s urban conservation area. 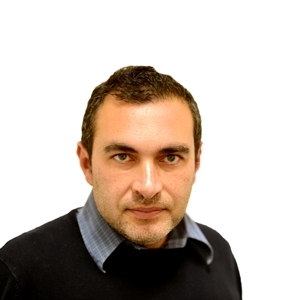 But the development will still result in the removal of a number of trees. Villa Arrigo was constructed by Cesare Garcin in 1887 and was originally known as Villa Garcin. 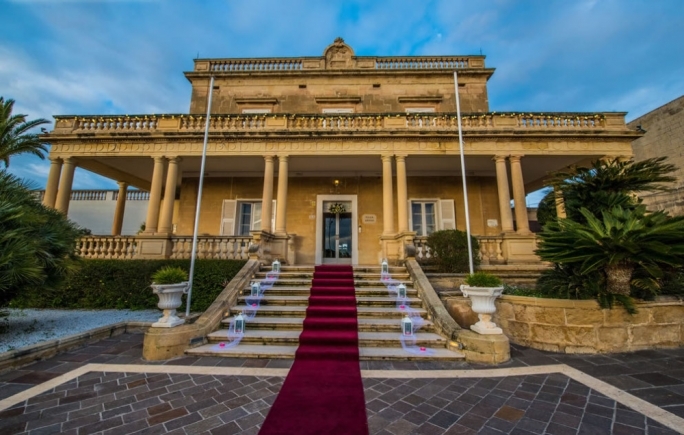 Subsequently it was sold and renamed Villa Agius until it was renamed Villa Arrigo, now operating as an upmarket venue, catering for various events, receptions and dinners.